One of the most frustrating things in life is not being able to get a good night’s sleep. I mean, you could be tired from working all day and yet sometimes you will have a difficult time sleeping. In fact, it is a proven fact that people who get a good night’s sleep tends to perform better in school, at work and just enjoy the life that much more. 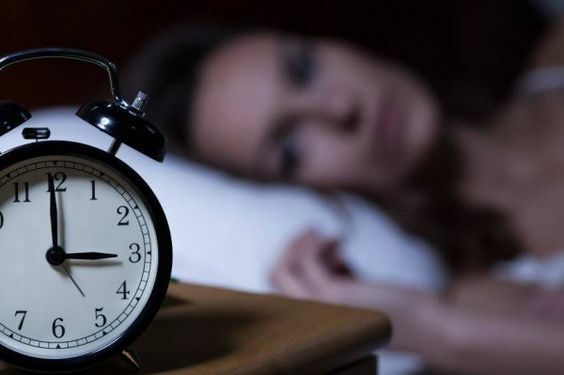 Whether it is due to insomnia or stress related to issues, if you cannot sleep then you better follow these 6 ways to get a better night’s sleep. The best way to get proper hours of sleep is to maintain a regular sleeping schedule. It becomes very difficult to fall asleep if you are staying up till 3 in the morning one night and then trying to hit the bed at 8 the next day. Try to follow a specific time period where you will go to bed and wake up at a certain time. Once you do it for a few days, your body will automatically adjust to it and you will have no problem falling asleep from then onwards.